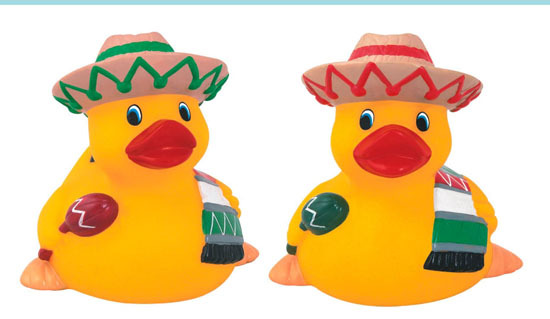 With so many reasons to celebrate, why not add your name! 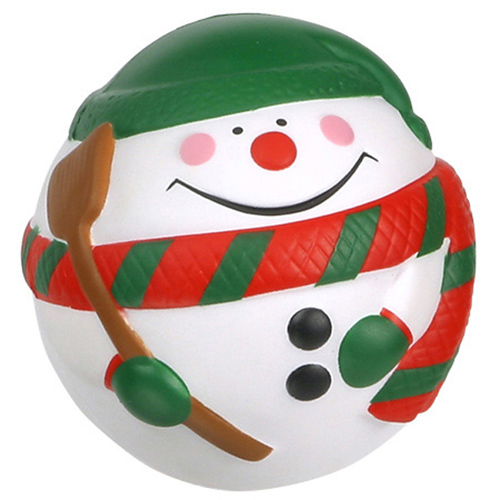 Custom holiday stress balls for all seasons. 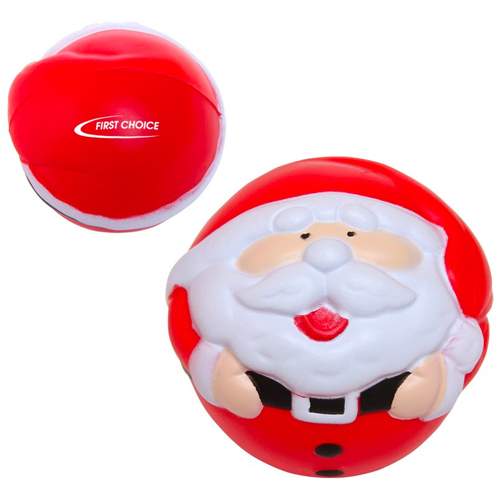 Holiday stress balls are a great way to celebrate the holidays throughout the year. 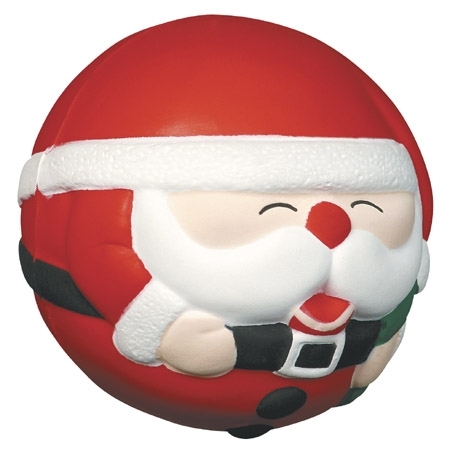 Survive the holiday frenzy with a little fun stress relief. 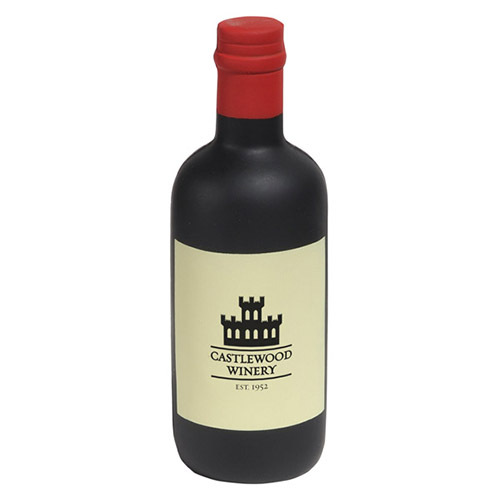 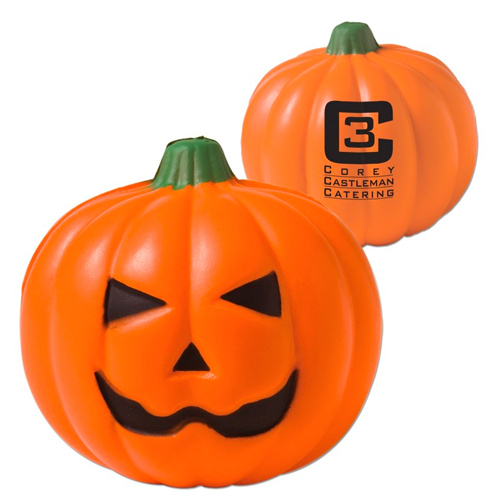 Have a holiday party coming up? 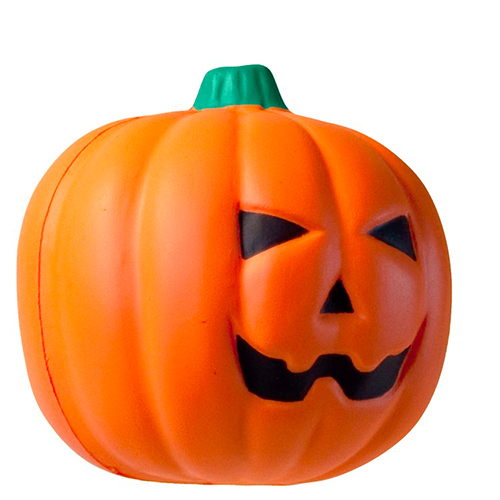 Use as an invitation. 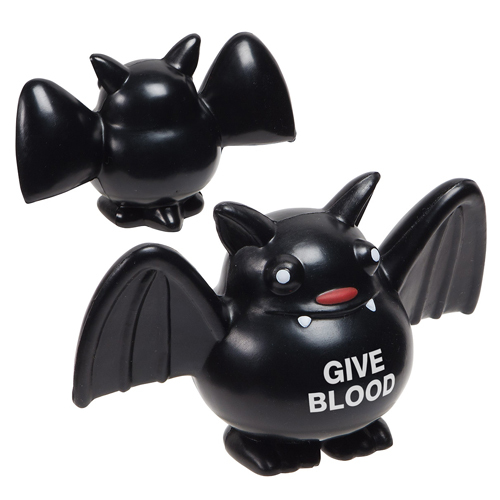 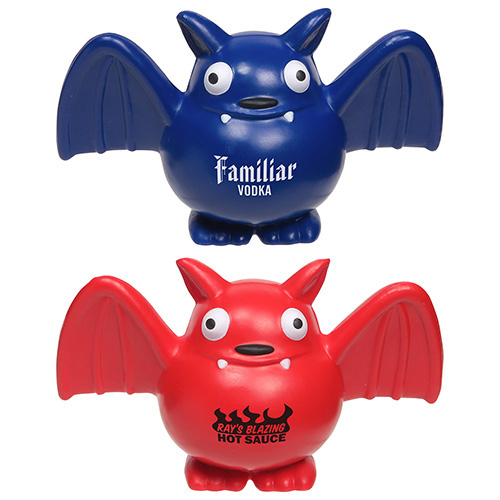 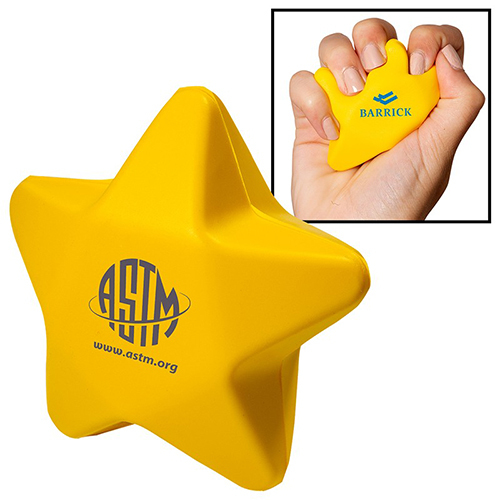 When the holidays arrive, use one our holiday stress balls and squeeze the stress out of the season. 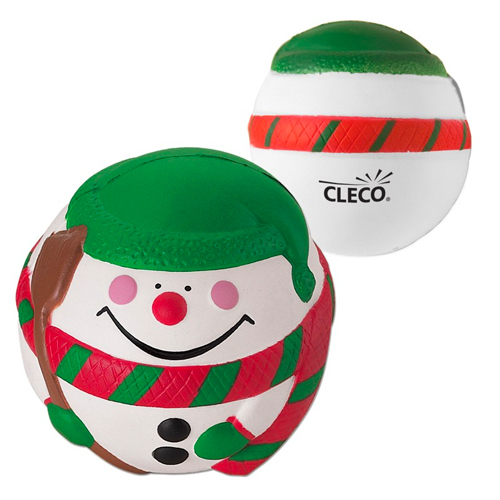 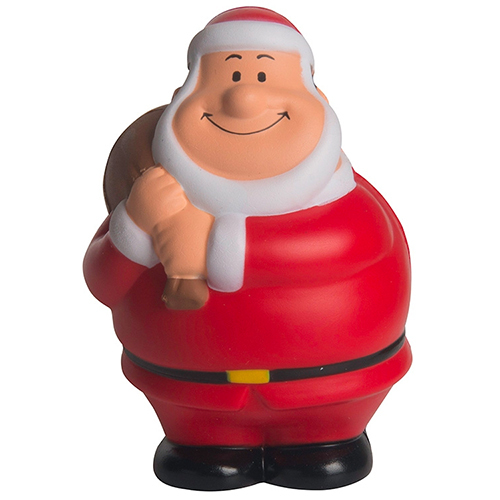 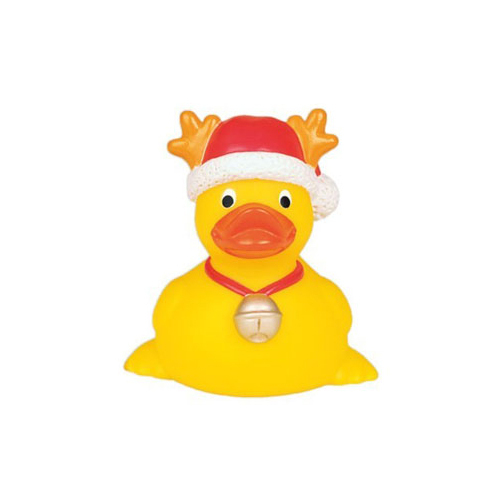 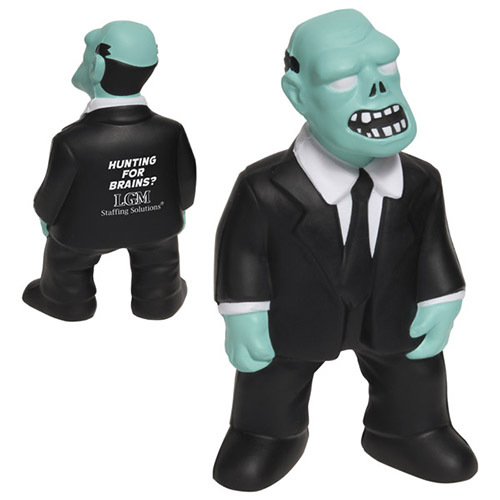 Use our holiday stress toys for an affordable holiday promotion. 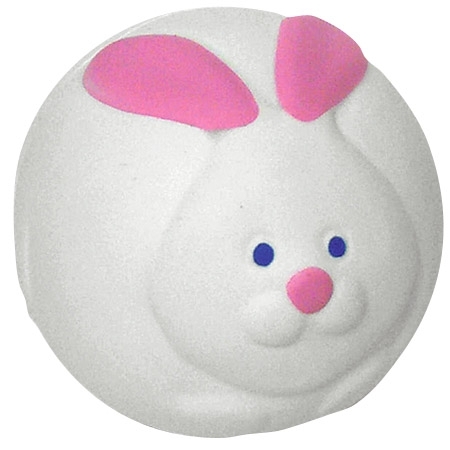 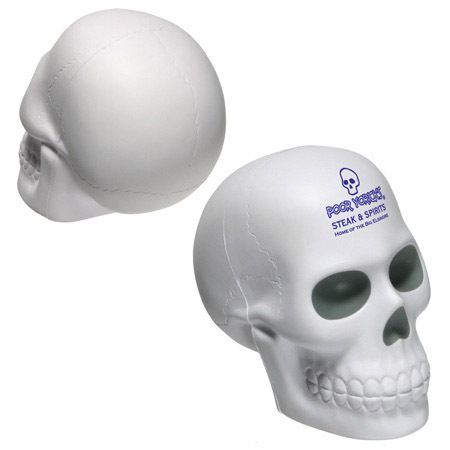 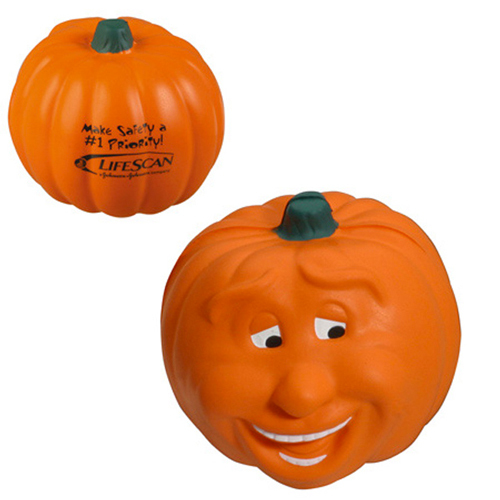 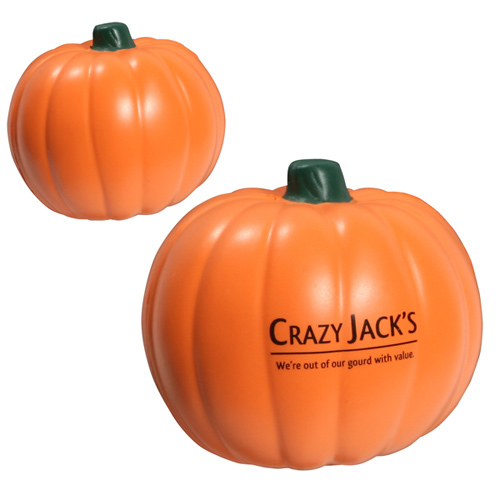 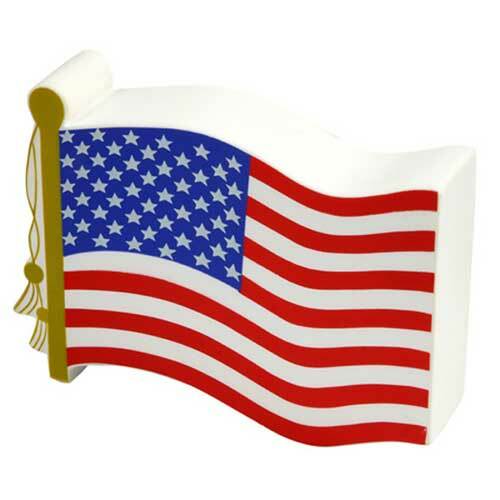 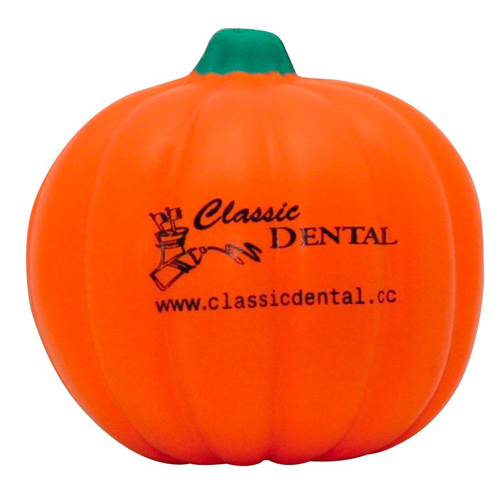 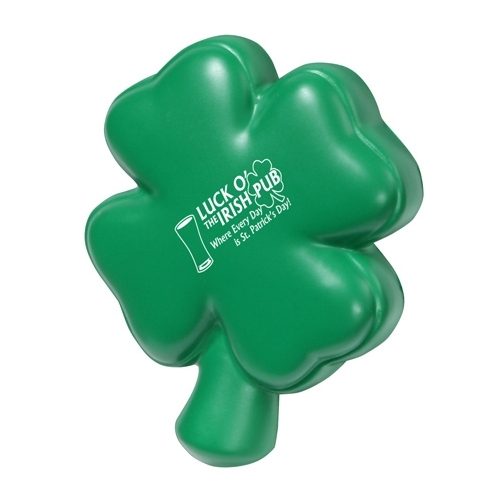 Just imprint your logo or message on one of our holiday stress relievers. 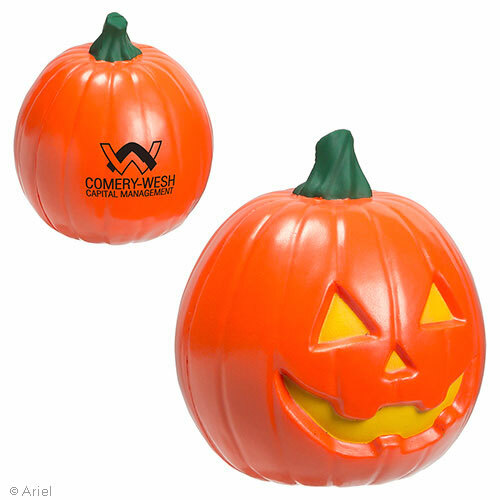 We offer Halloween, Christmas, Thanksgiving or Easter, so put your on a holiday stress reliever which will leave you celebrating.